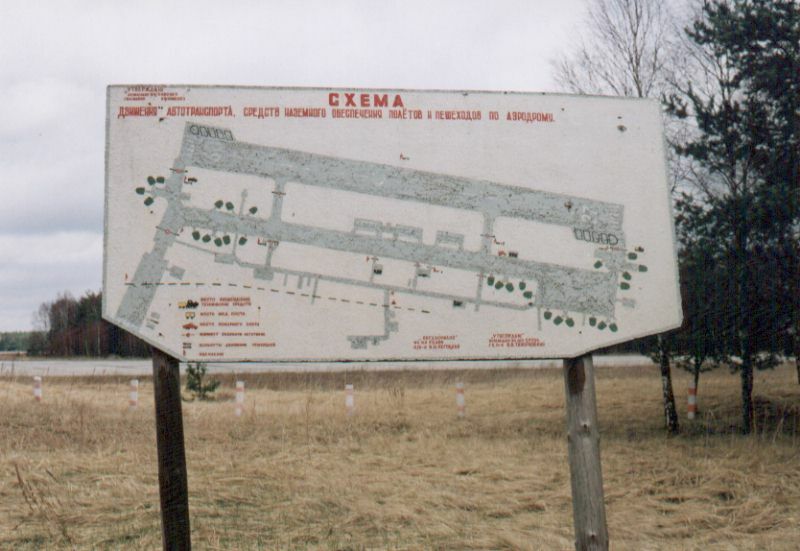 A board showing the airfield plan ('schema'). The dark green blobs are shelters (29 shown), the flight lines are the three ramps in the center of the board. 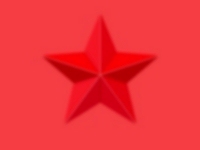 Part of the secondary (unused?) runway running north-south is also shown, extending down from the left-hand side of the board.